Giorgos Panselinas holds a degree in Computer Science (1992), a Master’s degree in Education (Didactics of Computer Science) (2000) from the University of Crete Greece, a PhD degree in Education (ICT in Education) from the University of Patras Greece (2006) and a second Master’s degree in Adult Education (2014) from the Hellenic Open University. For his PhD he studied ‘scaffolding’ through talk in groupwork computer assisted learning. 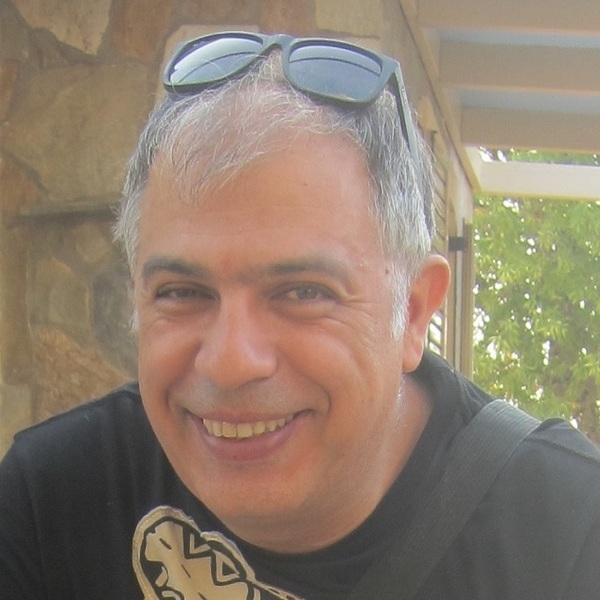 He has been a teacher of Computer Science in Greek secondary education since 1994. He has been a school advisor in Secondary Education since 2007. He has worked in a number of R&D Projects relevant to design, development, and assessment of educational software, Information and Communication technologies (ICT) in Education and Computer Science in Education. He is the Editor of the training material of the “train the trainers” course for ICT/Computer Science teachers’ trainers. His publications and research interests concern the sociocultural approach to teaching-and-learning in schools with particular interest in educational discourse, computer-assisted learning and computing at school. Dr. Panselinas has conceived the idea and he is the main coordinator of the Pan-Hellenic Computing at School Festival (www.digifest.info). He is the Editor and co-author of the school book “Computing Applications”. He has participated as an expert in various European Projects.